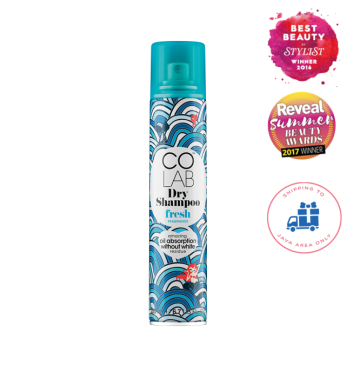 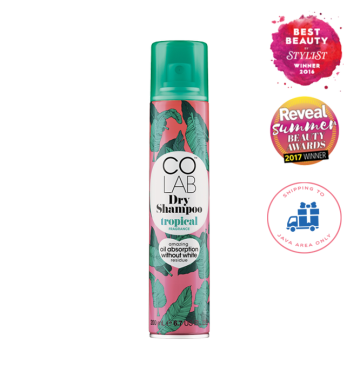 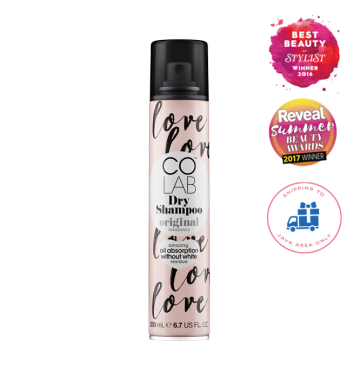 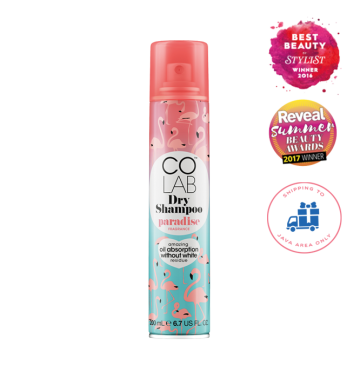 COLAB's Fruity fragrance Dry Shampoo gives hair an instant wow-factor with a cheeky vibe and a deliciously juicy, apple and melon scent. Tutti Fruitti! 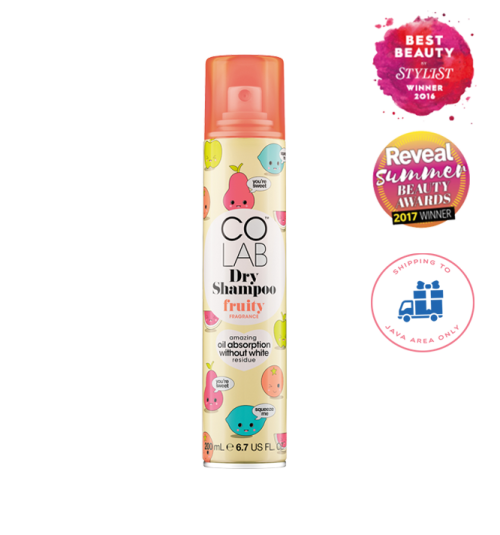 from dry hair and spray into roots. Massage through with fingertips, brush and finish.